The Brooklyn-based musician reels off example after example of the barrage of harassment women face on a daily basis. 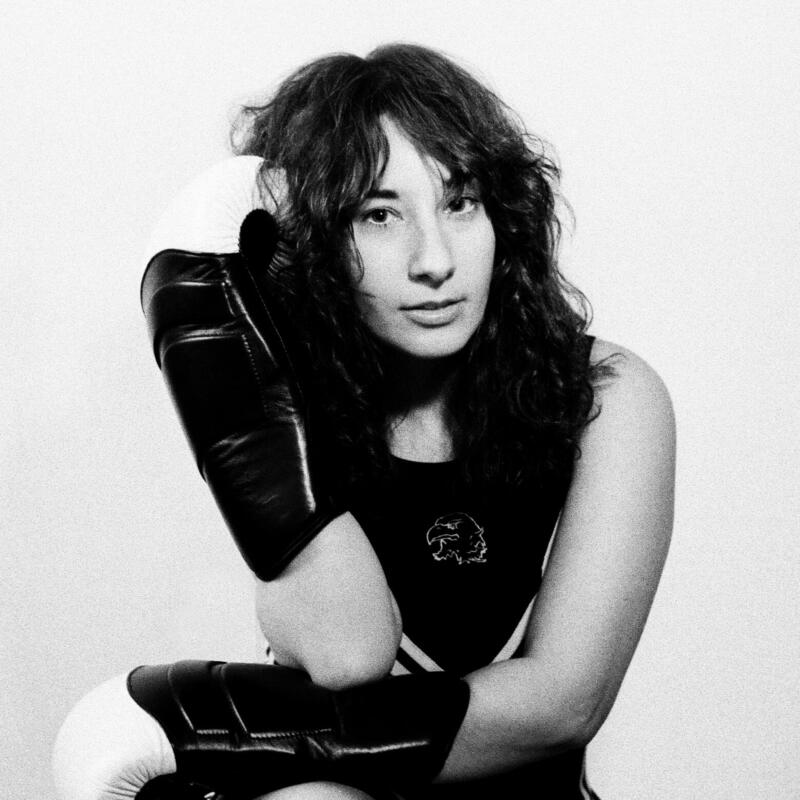 Emily Reo has a gift for coaxing the humanity out of the synthetic in her music. The Orlando-born, Brooklyn-based musician and songwriter's electronic pop conjures warmth and beauty from mesmerizing swirls of fluttering keyboard melodies and overlapping choirs of looped. Building on the template of her 2013 album,, and her gorgeous 2016 single, "Spell," and after several tours performing as a member of Sad13 — the side project of's Sadie Dupuis — "Strawberry" represents major leap forward. This buoyant synth pop song percolates with effervescent layers that pling around the mix — computerized blips and buzzy guitar lines, glistening keyboard pads and Keytar hooks galore. But while "Strawberry" finds Reo at her catchiest, she uses that glossy sheen to drive home a bigger statement. The Glaswegian quartet is one of the greater, and darkly pleasant, recent surprises in dance music, led by experimental musician Richard Youngs.